The Clean Up cloth is well suited for professional cleaning of our whiteboards, flip charts, and pinboards that can be written on with whiteboard markers. 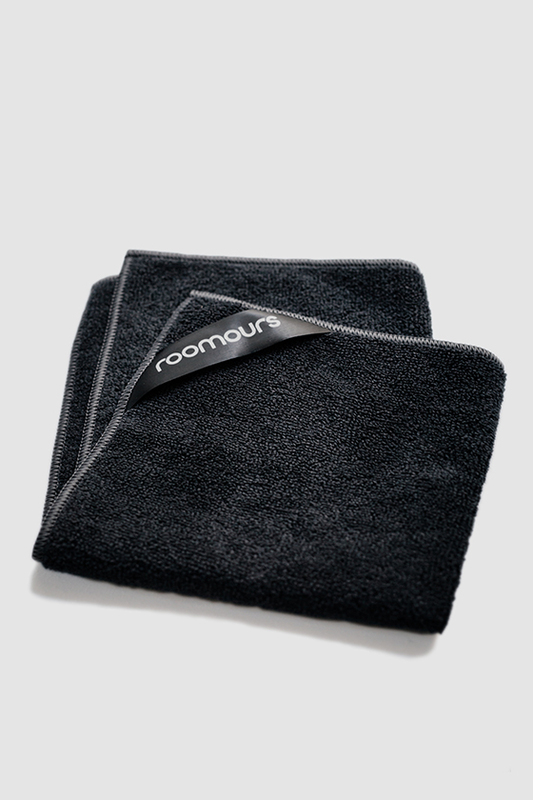 The microfiber cloth is intended for dry use without addition of chemical agents. 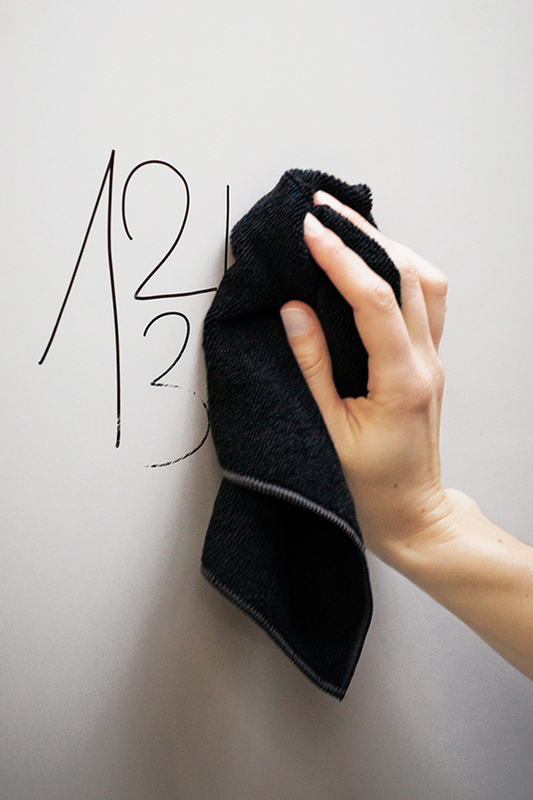 It gently removes marker residues without leaving any scratches, streak-free and lint-free. When washing the cloth for the first time, please wash it separately since it can discolor! 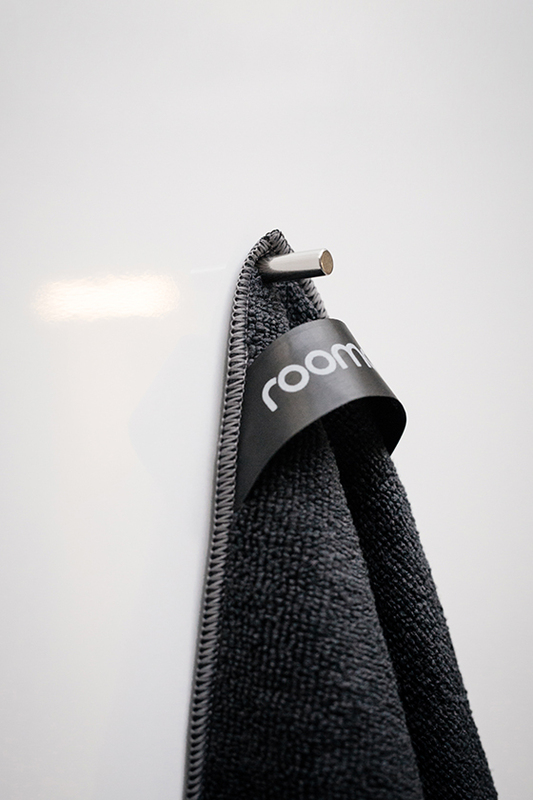 Clean Up consists of 83% polyester and 17% polyamide fiber.